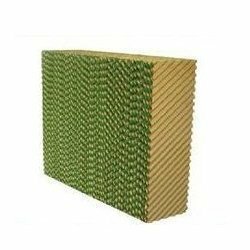 We manufacture and supply different varieties of Cellulose Cooling Pad that are crafted to offer horizontal air flow and complete elimination of free water particle. We make this Cellulose Pads out of high-grade materials sourced from reliable vendors in the market and supply at reasonable prices to clients. 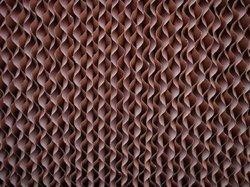 We are leading supplier of Air Cooling Pad. Client can avail this item from us at a reasonable rate.